BIG NEWS at least for me. I finished editing THE WIND BETWEEN WORLDS, the young adult novel I’ve been working on for a long, long time. You guys, I’m so ridiculously proud of and in love with this story, I hope you all are too when it finally sees the light of day. Next step, it goes out to a select few readers, I query it to a few places, and I bounce in my seat until I can’t breathe with excitement. 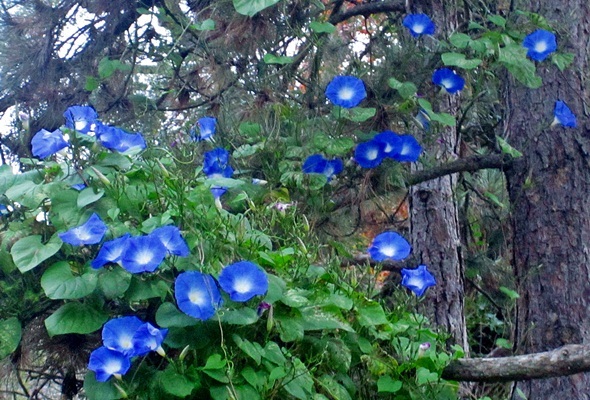 There’s a theme of morning glories in the book. I had a lot of fun doing research on them, their symbolism, how they grow, stories about them. Here is one story that I fell in love with, that felt a lot like my characters, Celeste, the Witch of Stars, and Lux, the Demon Prince of Lust. I had no real opportunity to use this folklore in the novel, but wanted very much to share it. 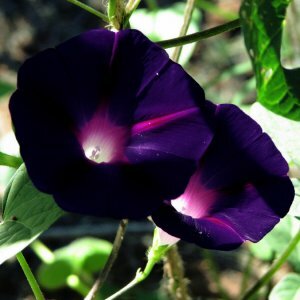 The star-shaped morning glory is symbolic of a single day each year in which the Chinese lovers, Chien Niu and Chih Neu, are allowed to meet. According to Chinese lore, Chien Niu was a boy start who was entrusted to take care of water buffalo in the heavenly kingdom. A girl star named Chih Neu was put in charge of seamstress duties. They fell in love, and the romance caused them to neglect their duties. In anger, God forced the young lovers to be separated on both sides of the Silver River and allowed then to meet only once during the whole year. Between the morning glory growing in the driest dirt, harshest light, against all odds and the star-crossed lover theme that doesn’t quite work for Celeste, who refuses not to grow, and the silver river and silver is ALL OVER THE PLACE in this book, and the star shaped blooms and the colors of the flowers which symbolize love and reaching for the unreachable, and what Celeste has to do with her coven of Witches whose mothers are doing all they can to prevent them from growing AAAAAHHHHHHH INSPIRATION OVERLOAD. I luck out a lot and things that I’ve already worked into my novels turn out to have these amazing stories behind them that weave right into my story. It happened a lot with RUNNING AWAY, with the stories of Izanagi and Izanami, the mythological creators of Japan. 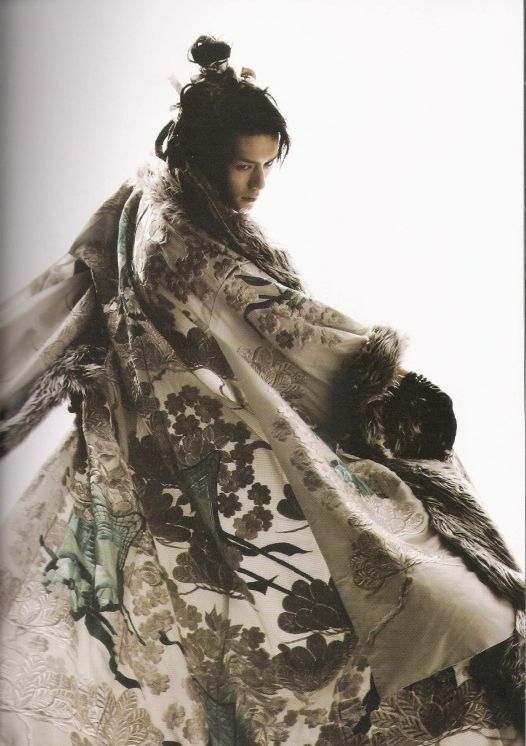 Izanagi, god of death fit right into my needs in the sequel, as did the “shadowy land of the dead,” Yomi, where the god’s wife was trapped, for which Izanagi was much at fault. The end of their terrible story, where Izanami in her fury promises to take a thousand lives every day and Izanagi promises to create fifteen hundred more, gave me all too much material to create a fresh new vampire story in RUNNING AWAY. Anyway, it just goes to show you how much I overthink my writing and how every goddamn word has probably too much meaning in my books. Enjoy.